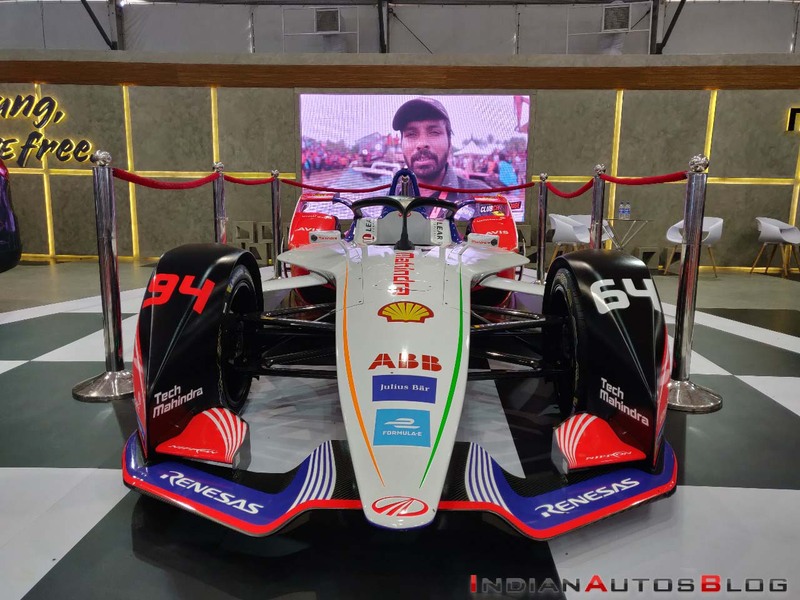 Mahindra Racing showcased the Mahindra M5 Electro at the recently held Autocar Performance Show 2018. The race car has participated in the 2018-19 ABB FIA Formula E Championship. The fifth season began with the first race scheduled in Ad Diriyah in Saudi Arabia on December 15. The Mahindra M5 Electro can sprint from 0-100 km/h in 2.8 seconds and reach a top speed of 280 km/h. The Mahindra M5 Electro is based on the second generation of the Formula E race car. It is capable of sprinting from 0 to 100 km/h in 2.8 seconds and can go on to register a top speed of 280 km/h. The M5 Electro features the company's signature red, white and blue livery, while the new team kit has been inspired from the Bengal Tiger and the Lotus, two of the country's iconic symbols. The Mahindra M5 Electro competes in the latest round of Formula E Championship in the hands of Jerome d'Ambrosio and Pascal Wehrlein. The duo replaces Felix Rosenqvist and Nick Heidfeld at Mahindra Racing, with the latter moving into an advisory role within the team as a reserve and test driver. d'Ambrosio is an experienced Formula E driver who has won the championship twice and has been a part of the championship since its inception. The Belgian driver moves from Dragon Racing to Mahindra. Wehrlein is a 2015 DTM championship winner and has even been a part of the Sauber Formula 1 team. The Mahindra M5 Electro features an evolutionary design that dons the company's signature red, white, and blue livery. Formula E organisers are very keen to do a race in India. 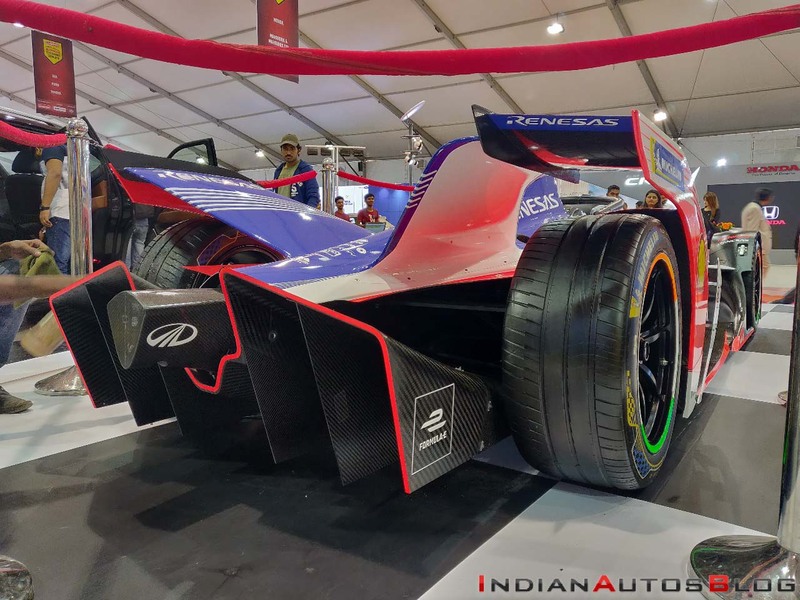 We have been talking to various officials at the central government level and city-level to see whether it is possible to bring this to India and we could be able to do that, then we will create excitement in Formula E.